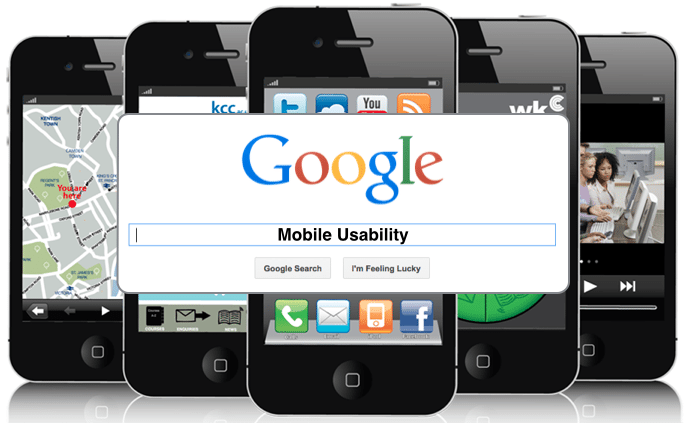 Is Your Mobile Site Google Friendly? have a mobile friendly website. If your website isn’t, you are losing business. Sign up for our FREE diagnostic and find out what your mobile website is - or isn't - doing for you. Worried your site isn’t Mobile Friendly? Let us take a look! Our Mobile Diagnostic will evaluate the performance of your mobile site, help identify any usability issues, and provide you with options on how to quickly and efficiently tune up your site. And it’s FREE.